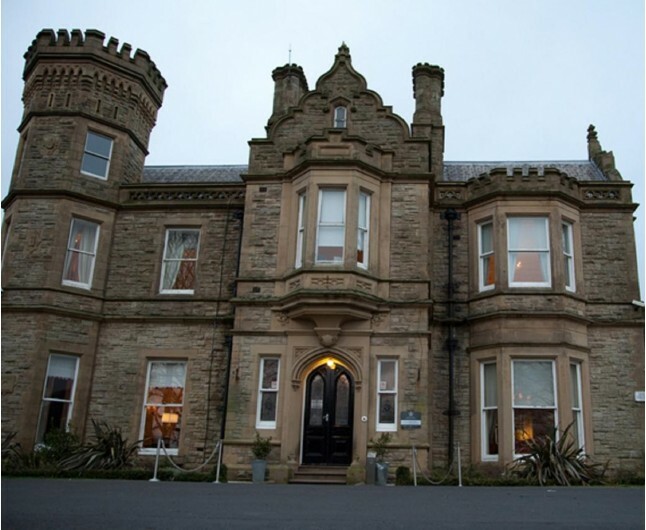 Enjoy a Hotel Break for Two in Macclesfield in the regal Hollin Halll Country House Hotel that has a gothic style and historic elements, to make the perfect romantic break. 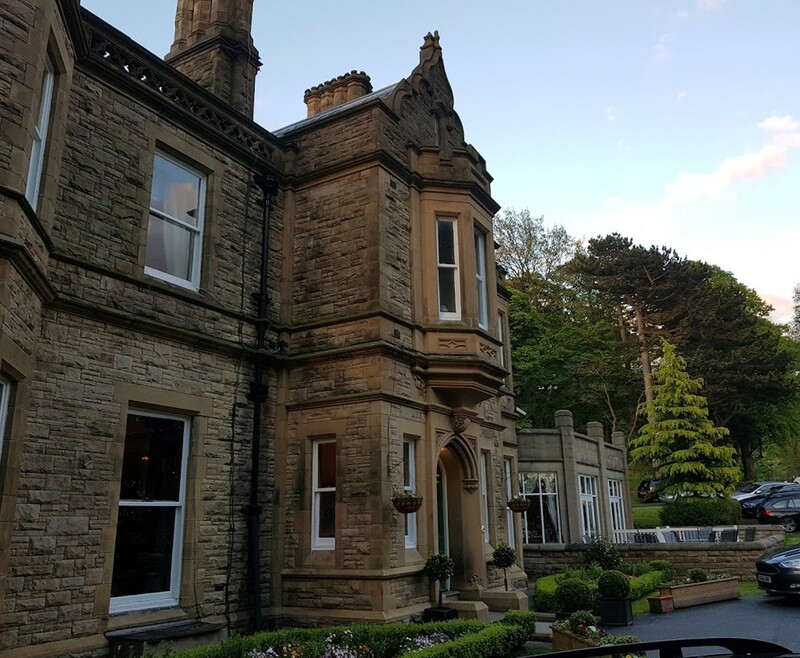 The Hollin Hall Country House Hotel is the ideal Hotel Break for two in Macclesfield, as it has a grandiose gothic design and beautiful location. Your one night stay in this wonderful hotel will include a Breakfast, a bottle of house wine, a delectable fruit basket and full access to the leisure facilities. Hollin Hall Country House Hotel is overlooking gardens and fields, this historic location sits on the outskirts of Bollington Village, but also 5 minutes drive from Macclesfield town centre. Offer both the comfort of the countryside and the convenience of a bustling market town on your doorstep. The Tudor Gothic style the building offers create an immense sense of awe. Built in 1870, this stunning hotel is cosy, luxurious and unassuming all at once. While enjoying your Hotel Break for two in Macclesfield, the friendly staff will go the extra mile to make your stay a truly relaxing experience. The 59 bedrooms are decorated in a lovingly luxurious style for a nights sleep like no other. 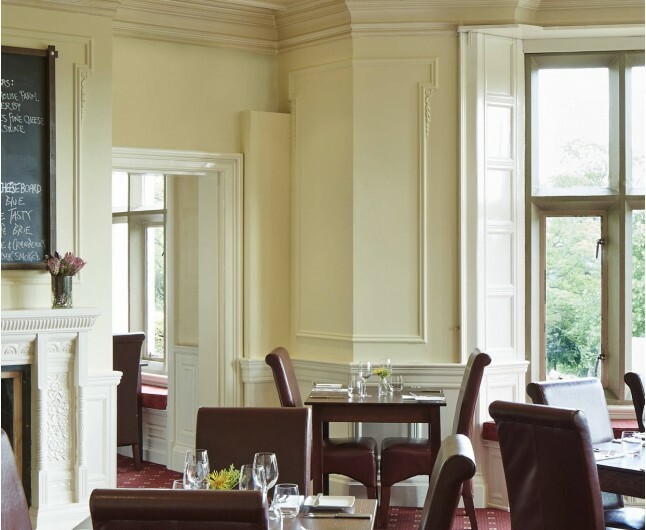 As Cheshire boasts a very well established in growing a number of top quality artisan food, Hollin Hall Country House Hotel take full advantage of this fact in it restaurant. The fine and informal dining menus feature fresh, locally sourced ingredients that are prepared with passion. The delicious cuisine is served in the comfortable and relaxed restaurant. The Hotel Break for two in Macclesfield is experience like nothing else and you will not be disappointed. A romantic stay in one of the spacious twin or double room that have been decorated in the art deco style and have a welcoming atmosphere. Start your day right with a beautiful English breakfast to indulge in. 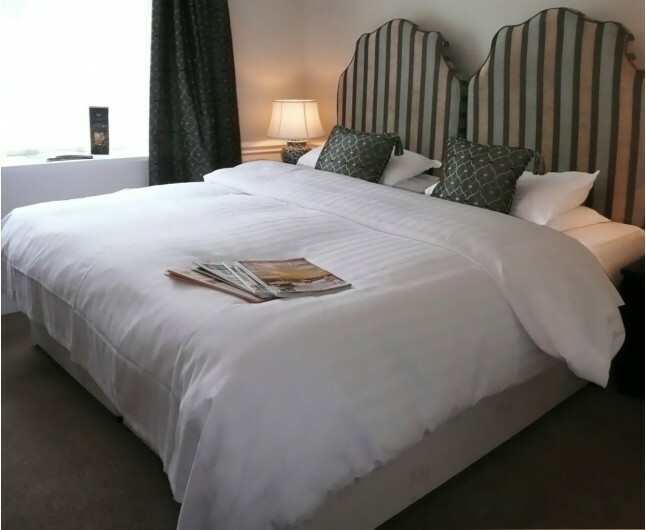 The Hotel Break for two in Macclesfield is for two people. One night's stay is based on two people sharing a double or twin bedroom for one night. This experience is valid for 12 months from the date of purchase. Breakfast for two people is included on the morning following your one night stay. Please book prior to stay.